In another significant aggression and provocation from the ministry of interior and the government , the amazing Graffiti murals painted throughout Mohamed Mahmoud Street was erased late last night by the Cairo Governorate workers in the protection of central security forces. First of all just to remind with the murals , here is my photo gallery for the Graffiti murals painted right after Mohamed Mahmoud clashes in November 2011 and in February 2012 after the horrible Port Said massacre. They are not the best photos but it shows you a glimpse of how beautiful and artistic Mohamed Mahmoud graffiti murals were. The murals represents iconic paintings for the famous martyrs of the Egyptian revolution like Mina Daniel , Sheikh Emad Effat , Police General Mohamed El Batran and Ultras martyrs like Anas and Karim Khozam. The murals also represented anti-military anti-police graffiti as well beautiful scenes from ancient Egyptian’s funeral processions that were found in the tombs of our great ancestors. Now late last night we found out the workers from Cairo governorate protected by police forces are whitewashing the wall erasing the graffiti murals. I can not describe how much I feel sad now. I think we need to know the explanation of AUC for this aggression as the AUC announced in March 2012 that it will keep the Graffiti Murals on its walls. 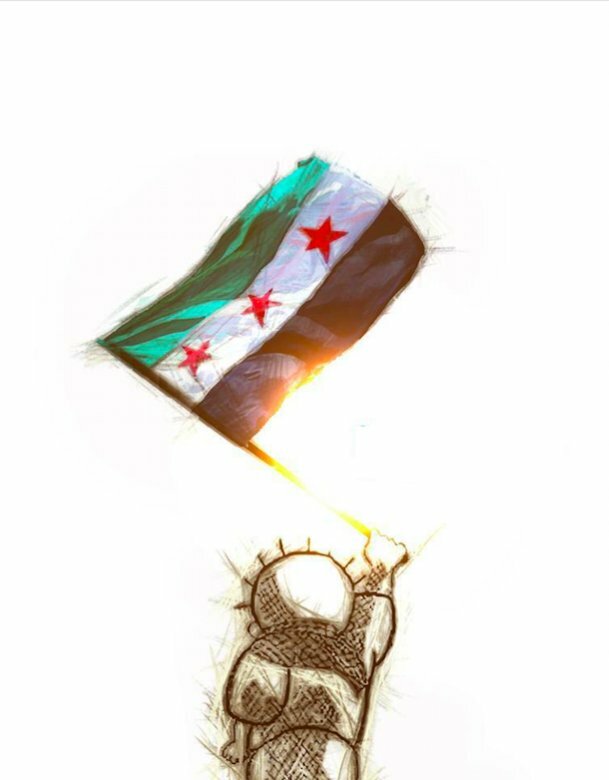 We need to know the real reason behind this aggression on the revolution’s heritage and insult to its martyrs. Despite the police did not want citizen journalists and photographers to film or take photos for their aggression on that amazing arts , we got photos and videos. 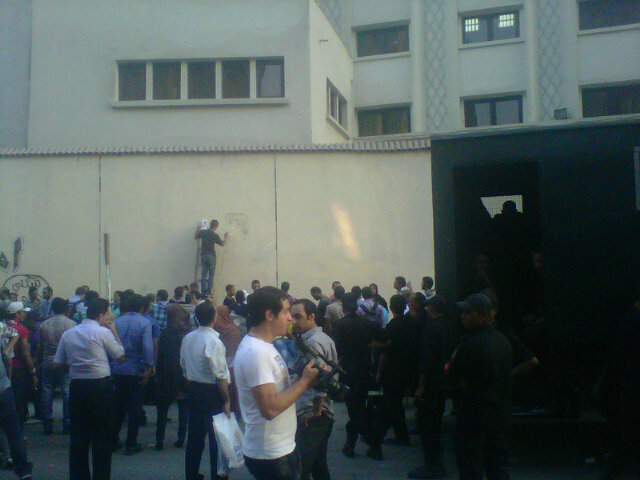 Here was a video shot live yesterday by activist Nazly Hussein showing the workers whitewashing the Graffiti. The amazing Graffiti started went immediately to Mohamed Mahmoud street right after that erasing operation finished and left little two paintings for the government. You live and Paint "By Sharif Boraie"
There have been calls tomorrow Thursday and Friday for Graffiti artists and their supporters to return back to the street and to paint back the murals. Never the less today many Graffiti artists like Ahmed Nady and supporters could not wait till Thursday and Friday and started to flock to the famous street to paint new Graffiti murals in defiance to the police and the government. Here is what they made so far. We are the voice "By Ahmed Nady"
Erase and I will paint again "Ahmed Nady"
The ministry of interior's dog "Ahmed Nady"
The interior's dogs are not allowed "Nady"
Of course now there is new face to be added in the graffiti : Morsi’s face. Do I look good ?? "Nady"
Are you Happy , Morsi ?? 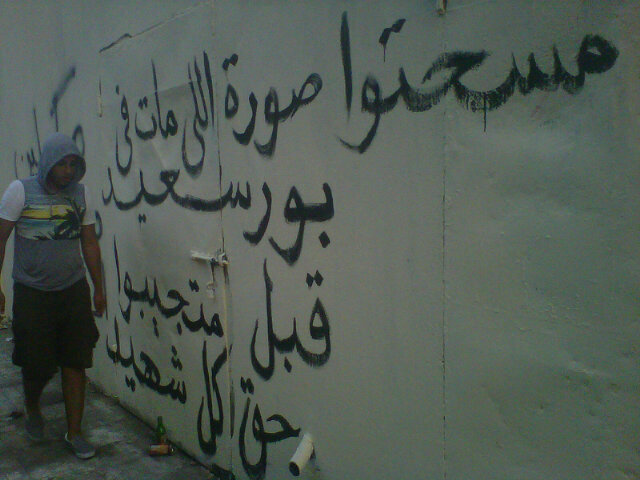 "Nady"
The Ultras boys are already there , after all their martyrs’ beautiful murals were erased. And here is a video showing how the Graffiti artists painted their Mina Daniel’s mural on last 23/7/2012 in the anniversary of his birthday. 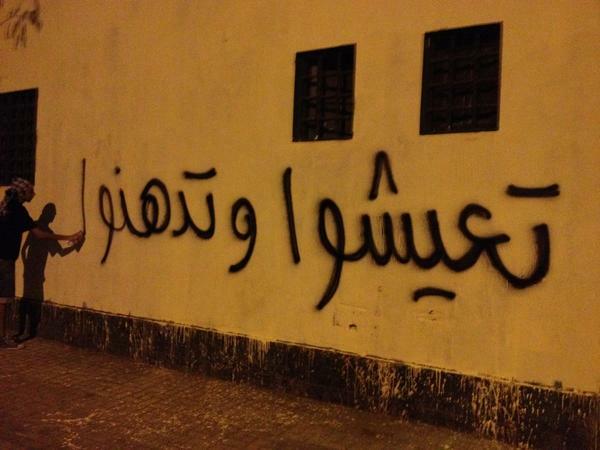 The ministry of interior will be kidding itself if it thinks that by erasing these graffiti , the youth and the people will forget its brutality. They can erase graffiti murals thousands time but they can not change history. Dear friend Mahmoud Gamal El Din was there today at Mohamed Mahmoud street with his camera and he took some photos you should see. Government workers all over the world clean up and paint over graffiti and that is what it is. One minute Egyptians are complaining to Morsi about cleaning up on Morsimeter and then when he does they complain so to be honest I think a lot of patience is running out now with certain groups of revolutionaries. Sure the graffiti is good and it is memorable but isn't it time for Egyptians to start education and seeing that graffiti is wrong? I am sick to death of all the mess graffiti by young kids where I live and seeing posts like this condoning it gives the wrong message to the youth. In a year or so once Egypt has settled why not campaign for a huge central billboard area in Tahrir where the artists can repaint them. Wouldn't that be better? Something organised and not random. Something legal and sanctioned. At some point Egyptians need to learn rule of law and respect for public and private property. Now is a good time. What is wrong with grafitti? What has been erased by the government was pure art. 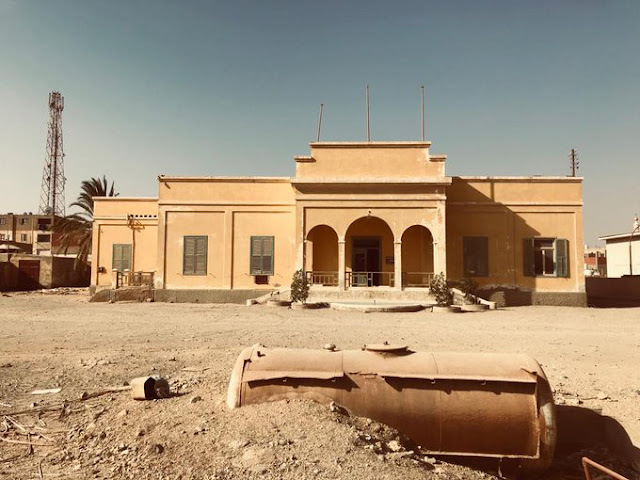 Do you prefer ugly empty brick walls or paintings that express the history of a country and its martyrs? This grafitti cannot be compared to the grafitti in other countries. The comparison is totally invalid. They erased the graffiti, but they didn't clean the trash. Also you should see how the Graffiti was a touristic attraction. Your view is obviously biased. They erased the art of the graffiti, but they didn't remove the trash on the same street. Obviously you missed how the Graffiti you speak of had become a touristic attraction. Kinda like the graffiti on the berlin wall. Typical Felool or Muslim Brotherhood response. If only you were there during Mohamed Mahmoud... you are not worthy of the sacrifice those martyrs made. Let the police try and actually come back on the street and restore security before targeting our walls and our memories. Let Morsi bring back one martyr's right. Just one! He will not, all police officers were acquitted and some under Morsi's reign. Hypocritcal of you to talk about rule of law when people's blood has been betrayed and no justice been made. So you would be happy for me to come along one night with 10 colours of spray paint and paint a big mural of Obama or Netahyahu or Hitler etc on the walls surrounding your villa or on your villa itself or your office perhaps because I too could just say I was being creative and artistic or making my own political statement? What's your address and I will come round next week. What is it about rule of law and respect for other peoples and private and public property you are not able to understand and comprehend? The walls of AUC are private property. If the owners have said to repaint their walls with whitewash then that is their right surely? I dont understand this Egyptian mentality of law breaking at every chance they get. I'm sure if you made a law tomorrow that no Egyptian is allowed to drive 20 metres without honking their horn 3 times you would overnight eliminate car horns in Egypt. For some strange reason Egyptians will go out of their way to break the law even if it means their own inconvenience or safety. Like a driver reversing 2 kms backwards along a highway knowing it is against the law and totally dangerous to other drivers, rather than drive to the next exit which is 50 metres away and u turn safely. 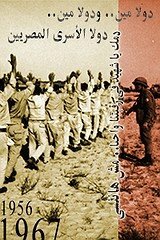 Something very strange in the Egyptian psyche! As for cleaning. As they repaint they are also cleaning Tahrir and planting plants and beautifying it. Maybe the Egyptian shopkeepers should join them and stop throwing their trash onto the pavements in Mohammed Mahmoud and Tahrir! Thank god i photographed all these pictures just one day before they were erased. In other countries you would have made this wall a national monument, in Egypt you erase this heritage. Oh dear! 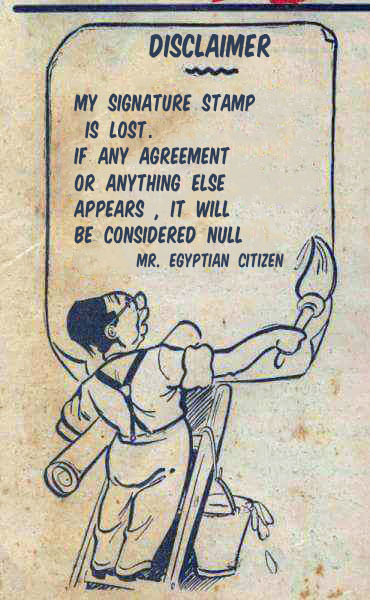 One Egyptian makes sense at last. 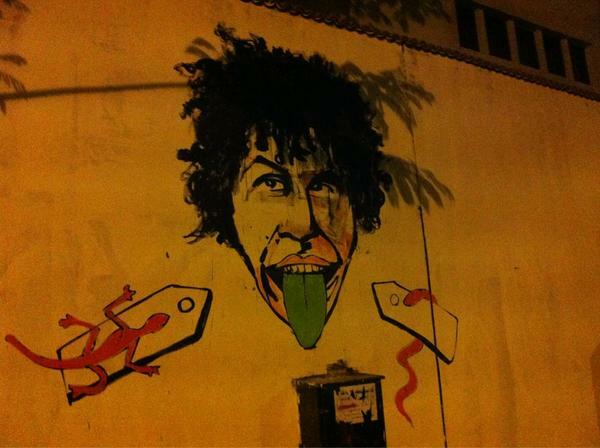 PM Qandil has called for Egypts artists to beautify Tahir and to do the murals there legally on Government property. Now Egyptians that wasn't so hard was it? To get permission to do murals. I bet though knowing the Egyptian brain pattern the artists will refuse because it is legal now. After all where is the fun if you are not breaking the law ! 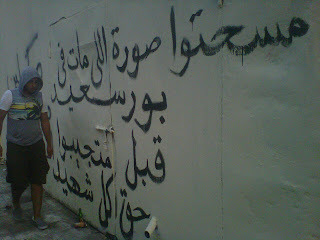 Thanks for posting those beautiful murals of M. Mahmoud's work. I was fortunate enough with my husband to see some work there in 2011 after the Revolution and in Alexandria. Now i suppose they are gone. Perahps one day, there will be instead, bronze sculptors in the town squares, commemerations like they did for Sadat and others, but in this case, just as important people, who need to be remembered in stone as a monument, a testament for future generations to see. In Spain where we once traveled, they erase all grafitti calling it there, "Anarchist work". It's not allowed because they see it as a political statement. The wall in Sh. 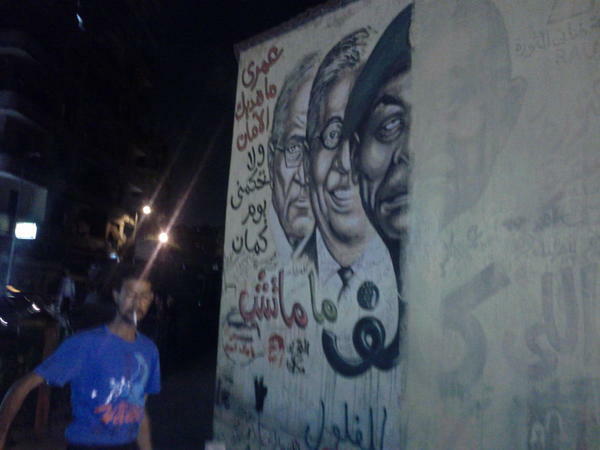 Mohammad Mahmoud is completely covered with paintings and graffiti again. Big painting action this evening with hundreds of people and TV. Some high quality images realy worth viewing. A proper memorial in a legal place would be better for Egypt.